At Kodak Express we have a fantastic range of photographic services and the good news is that no matter where you live you can now order and pay online. 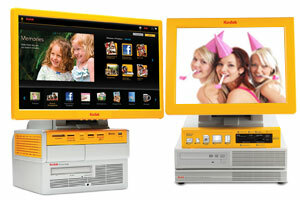 Kodak Express continues to win awards year after year for customer service, quality and innovation. It's your assurance of quality and customer service. We will take stunning studio photos of you and your family. 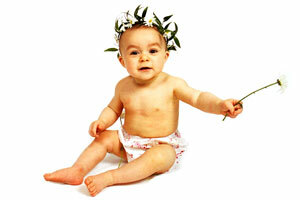 Bring baby into our London portrait studios we will take photos to treasure forever. 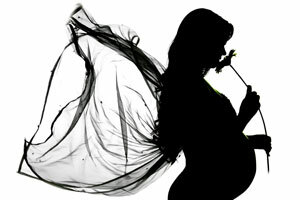 The best time to come in for a pregnancy photo shoot is at eight and a half months. The photo session is completely FREE - you only pay for the pictures you take. 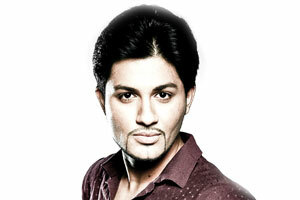 FREE makeover shoots at our professional photo studios in London including a make up artist. Makeover Photo shoots make terrific gifts - Gift Vouchers are available. Bring your teenage girl and her friends into our London studios for a makeover and photo shoot. A makeover party photo shoot is a great to celebrate a teenage birthday.. If your just starting out in the industry we have the perfect modeling portfolio package for you. Its very affordable and you can spend as much or as little as you want. You will find our Actors Headshot Photography Service amongst the cheapest in London - and the best quality. Our professional 10x8 repro service is also amazingly cheap. 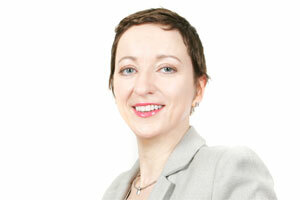 We shoot business headshot portraits for websites, promotional literature and brochures. 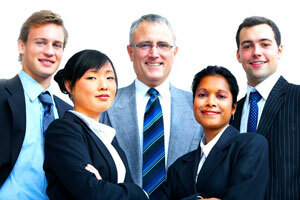 For your convenience, our photographers can also come to your place of work. Catch the eye of your soul mate and make the right first impression with jaw dropping professional dating profile pictures. Statistically, professional photos get more online replies. 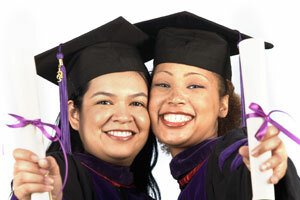 The cost of having your graduation portrait done at college or university can be sky high. Why not visit our professional studios and get a stunning portrait for just £25? 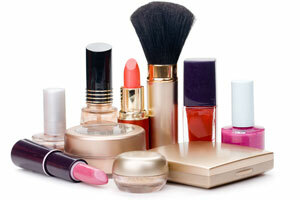 You can do your own makeup or let our makeup artist weave her magic. With prices starting at an incredible £25 per digital photo what's not to like? 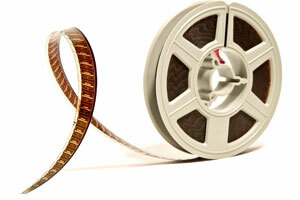 All formats of cine film are catered for including 8mm, Super8, 9.5mm and 16mm cine film. 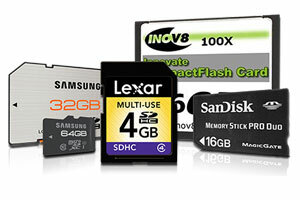 Have you deleted the pictures on your camera card either by accident or due to some technical glitch? Using a variety of sophisticated recovery software, we can recover them. 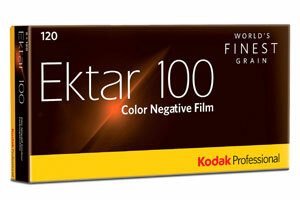 Lomo and Holga users please note that there is no charge if your film doesn't come out! 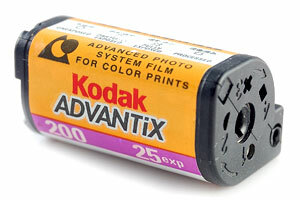 Professional 35mm black and white film developing, processing, printing and scanning to CD. 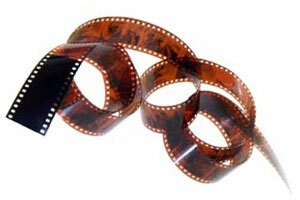 Your black and white films are processed by hand - with no extra charge for pushing or pulling the film. 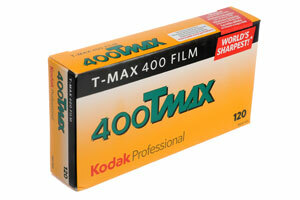 Great news for Holga and Lomo Camera users - no charge if your 120 colour film is a failure. 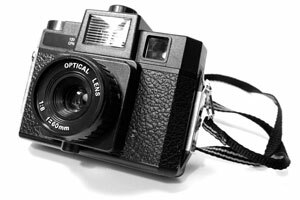 Lomo, Diana and Holga cameras are very popular - but can take some getting used to. 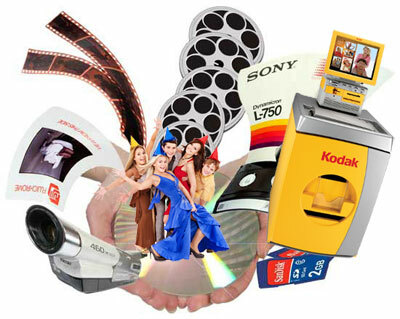 We can process, print and scan APS Advantix films from Fuji, Kodak, Agfa and others. All sizes of prints are available as well as a variety of panoramic formats. 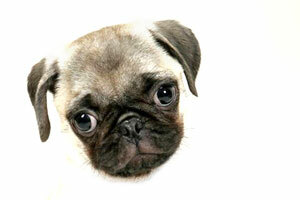 Cheap digital photo printing on the high street with prices starting at just 12p each. 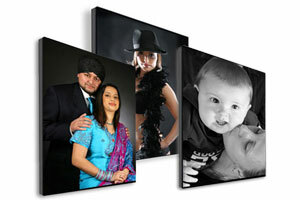 Prints on canvas make fabulous and very special presents and give any room that 'wow' factor. We have a fabulous range of personalised photo gifts for Anniversaries, Christmas, St Valentines Day, Mothers Day, Fathers Day and any special occasion. Photo Gifts make fun and original presents. Passport and Visa photo requirements are complex. Kodak Express Camden specialise in producing biometric passport, Visa and ID photos to any required specification for any country in the world. Working from professional studios, we have the knowledge and technical expertise to get your passport, visa and ID photos right first time - meaning no risk of rejection and delays. 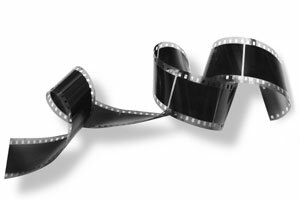 Kodak Express Camden operate in-house Video DVD Transfer Services - this keeps the cost of Video to DVD affordable, the quality is excellent and because we do the tapes ourselves nothing gets lost.